Our high and dry storage can accommodate boats up to 40 feet and our forklift is rated up to 25, 000 lbs. The completion of Phase III will add an additional 200 high and dry units bringing total storage capacity to 429 boats. We also store Pontoon Boats. 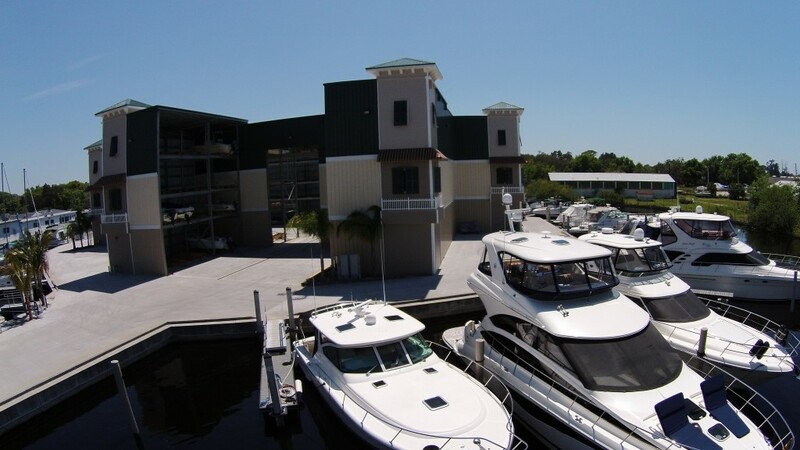 Tampa Bay area boaters overwhelmingly choose Turtle Cove Marina when they compare our competitive rates, super clean facilities and superior customer service. 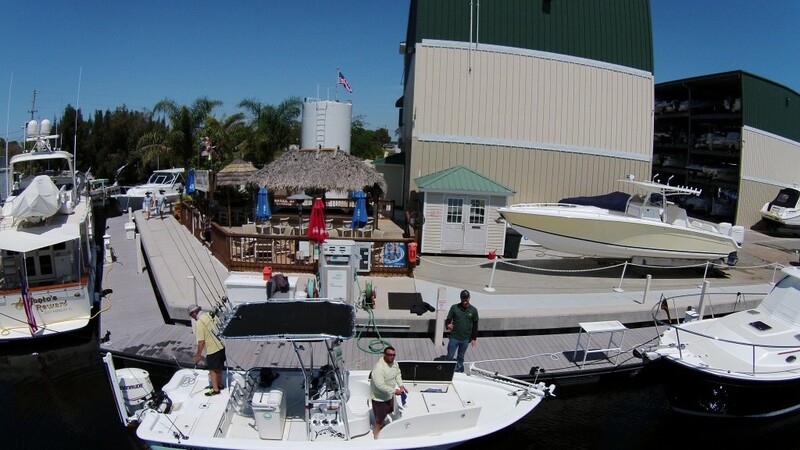 Ask about our special incentives that will allow you to move your boat in this week and our referral program. Call 727-934-2202 today for more information. Phase III is open! Have you moved your boat into our new Phase III yet? We are filling up spots daily. Don’t wait to join our fun boating family!!! Call today (727) 934-2202 for pricing & details.